I am syKim. 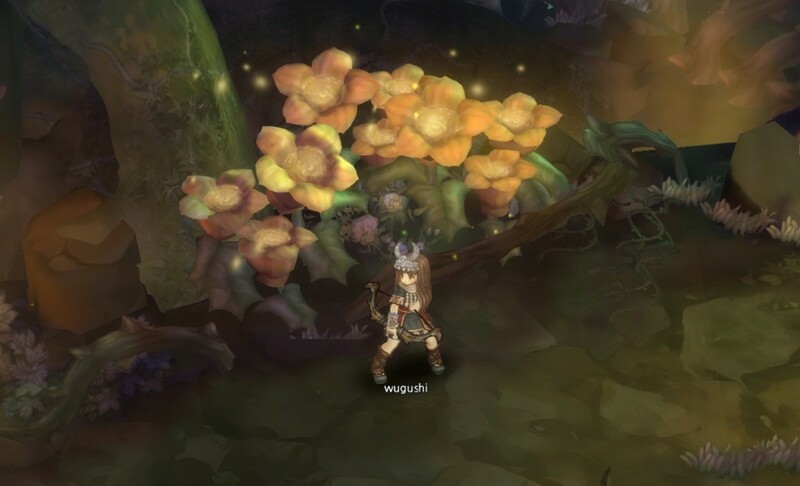 For those of you know still don’t know me, please check out our Questions and Answers for Tree of Savior #2. This week, we will answer more of your questions that we have gathered from our Facebook page and some other sources. 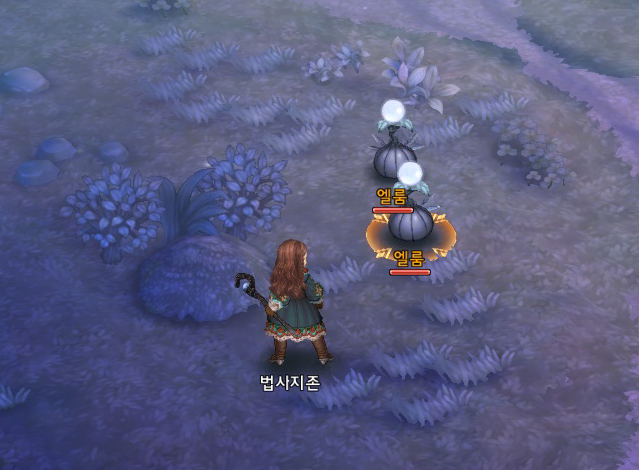 Of course, since Tree of Savior is still under development, the answers that are given below can be changed in the future. Q) Is there message feature in the game? For example, is it possible to send a message to a user who is offline? A) Yes it’s possible. 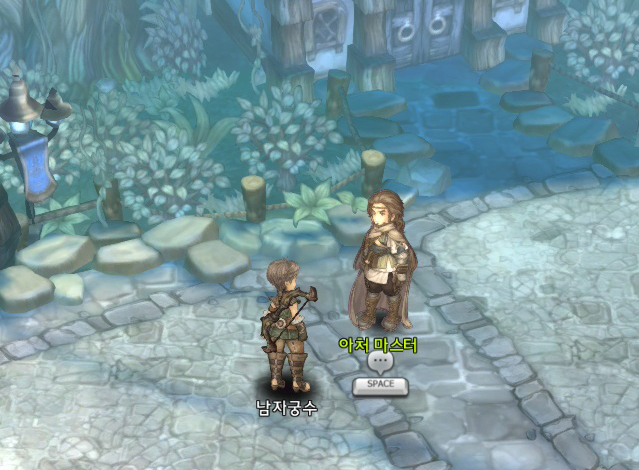 The chatting system in TOS is very similar to smartphone messenger. When you log in to the game, all the messages that you have received when you were offline will be displayed. All the previous messages and dialogues will also be saved in our servers so unless you delete them, you will be able to view all of them. 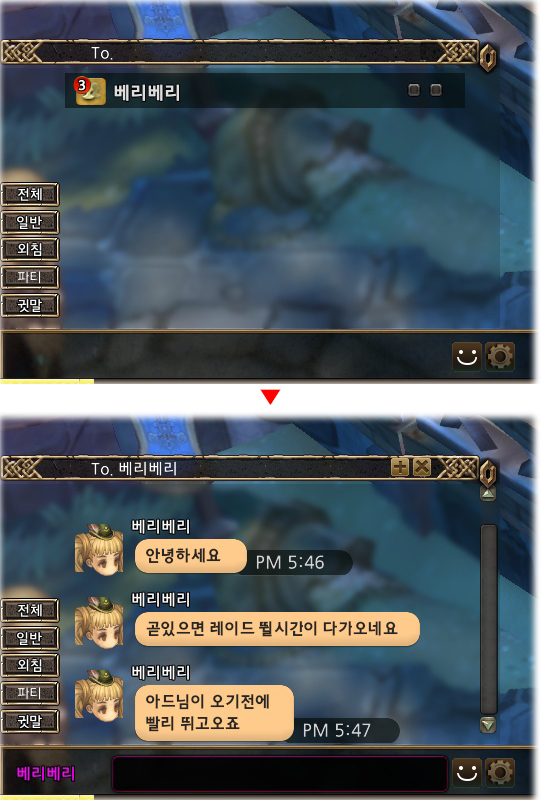 ▲ In“Solitaire League” which was released last year as a part of unofficial project that was undertaken by TOS team there were varieties of emoticons that can used in chatting and messaging, and these emoticons can also be displayed above the characters when you are chatting with other friends. Q) If there are only 8 directions for keyboard, then does it mean you can only attack the monsters which are nearby on non-target basis? What if I want to cast some buffs on specific monsters or players? A) That’s a very detailed question. Many people are asking this question so I think I need to clarify on this question. For the characters such as swordsman or cleric which mainly use short range physical attacks, their attacks will be directed towards the monsters nearby. However, for some other kinds of skills such as healing, so-called buff zones will be created on the ground and by stepping on those buff zones, the effects will be activated. These buff zones can be also used on the monsters for inflicting damages or to debuff some effects on the monsters. By using these skills cleverly, more strategic battles are possible. For the characters that mainly use long range attacks such as wizard or archer, their basic attacks will be targeted automatically towards the monsters that are closest to them from their eye points. This automatic target feature will be also available when you are talking with NPCs or when you want to view other players’ information. Even when you are engaged in a battle filled with lots of other players or monsters, most of time, you will be able to attack the monster that you want to attack when you change the direction to that monster. If you want to target a monster that is further away, then you can manually target the monster using SHIFT and cursor key. Archer can move while attacking an enemy, but the damages that will be inflicted on the enemy depend on the distance from the enemy. So you need to maintain appropriate distances from the enemies in the game. For a few other skills, while pressing onto hotkey, you can move to any location you want by pressing cursor keys. Q) Can we play the game on Mac? A) Yes. It’s possible if you install boot camp. Q) Are there Assassin or Thief classes? A) No. We don’t have any criminal classes at the moment. However, we do have Rogue and Corsair classes that are specialized in hiding and sudden attacks. We also have Wugushi class which is specialized in using poison. I'm so excited about this game, can't wait! Everything looks so beautiful and the atmosphere is awesome! I loved playing RO 1, this feels like the real RO 2!